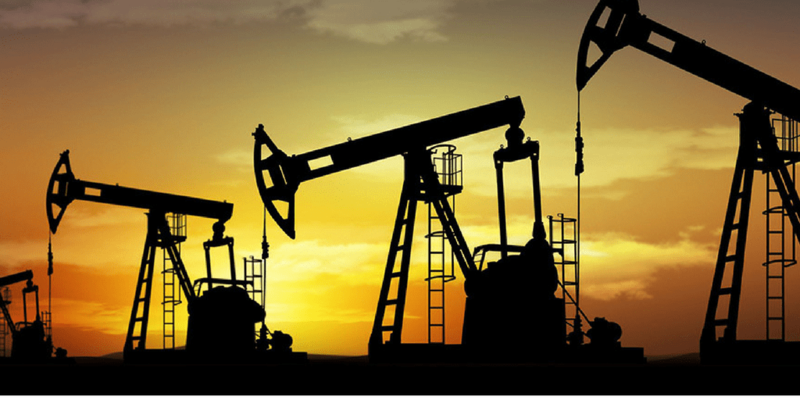 What Oil is Telling Us? Since 2015 there has been a 70% drop in the price of oil. It may seem odd that a commodity that is used in nearly everything can experience such a severe drop in price. Historically drops of this magnitude have either been caused by a reduction in demand, typically caused by recessions, or a reduction in supply, such as the Arab oil embargo in 1974. For the past 50 years OPEC has been the swing producer of oil in the world. In other words, they controlled such a large part of the market that they could largely manipulate the price of energy to suit their needs. Those days appear to be over since the U.S. has now assumed the role of swing producer due to the technological innovations of horizontal drilling and hydraulic fracturing of deep rock formations. Saudi Arabia has attempted to put the “frackers” out of business by driving the price of oil down to a level where it would be uneconomic for frackers to continue to drill. Unfortunately this move has backfired on the Saudi’s as they are now suffering very severe budget constraints due to the low level of oil prices. The technological innovation of the U.S. frackers will effectively put a ceiling on oil prices. Two of the largest fracking producers have indicated that when the price of crude reaches $40-$45, they will ramp up their drilling, thus putting more supply on the market and driving down the price. If this all plays out as expected, the recent rally in oil prices (up 28% from its February lows but still off 5% for the year) will be short lived. Since the price of oil and the stock market have been strongly correlated this year, it would seem that stocks may continue to return sub trend performance. The demand side for energy looks to be weak with the International Monetary Fund (IMF) predicting slower global growth, and Chinese exports falling by a record 20% over the past year. Continued slack demand with excess production is a recipe for continued low energy prices. If this scenario does not play out and oil prices rise, inflation will rekindle forcing the Fed to raise rates. Any way you cut it; this is shaping up to be a most interesting year for investors; not to mention the uncertainty generated by the presidential candidates.